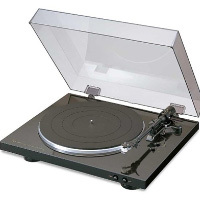 Our collection consists of world-renowned brands: Music Hall, Denon, Marantz and Thorens. Our brands are ranked as ones of the first ten in the World. They are ranked according to their relative build quality, ease of use, technical support, availability, and affordability. 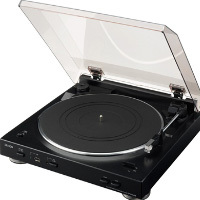 For further information about individual models you can find in the product page below, about brands and turntables's accessories, please click on the links within right side bar. Warranty/ repair information is readily available from our Customer Service Department: (877) 874-8321. We eagerly await your questions and comments. Happy shopping!! !